The proposal for a directive on certain permitted uses of orphan works, which was published last year by the Commission, is marching towards final approval. Along the way, it has been subject to a series of amendments, which you can find here. Following last June's informal agreement between the Parliament and Council representatives, yesterday also the European Parliament voted in favour of the proposed directive by 531 votes to 11, with 65 abstentions (the official press release is available here). The next step in the adoption process is vote by the Council, which is likely to happen some time soon. 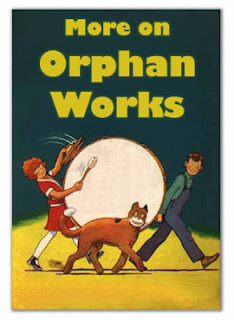 A more detailed analysis of recent developments in the world of orphan works has been published on the IPKat earlier today. Hence, this post is just for the record and so that readers searching The 1709 Blog's database of 1,160+ items will find prompt reference to this piece of news. Don't forget your chance to vote! 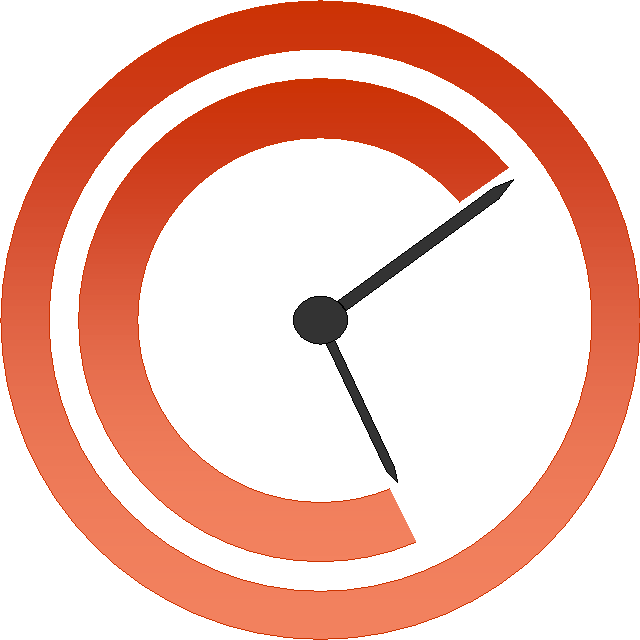 ps: Until next Tuesday you can cast your vote in The 1709 Blog's Christian Grey poll, which you can find at the top of the blog's side bar. Do vote! 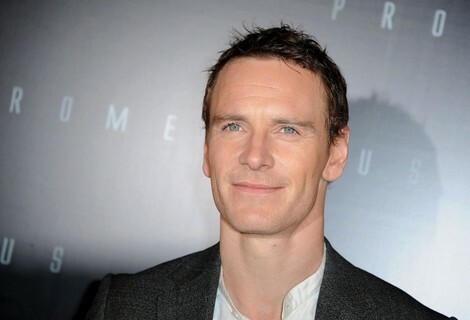 For the record, Michael Fassbender is currently leading the field, followed by Ryan Gosling.